The Majors are coming thick and fast! 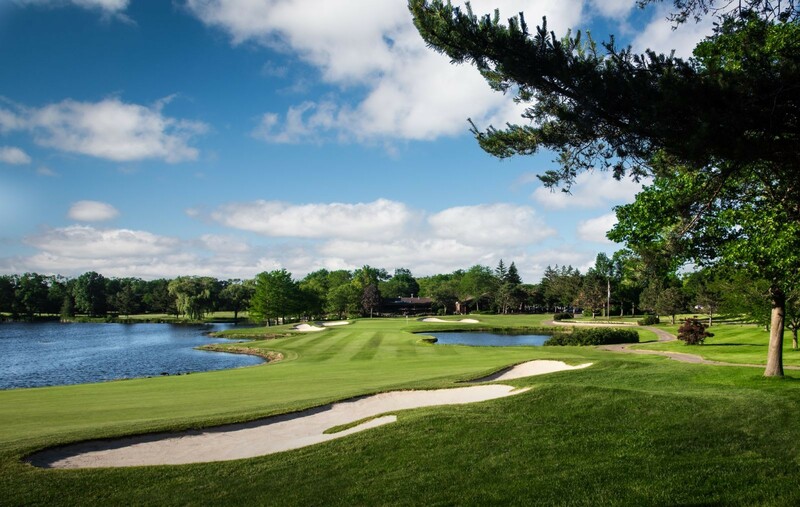 This week, the KPMG Women's PGA Championship gets underway - the third Major of 2018 for the women. Knoxy is joined by Elk to discuss Kemper Lakes Golf Club, a venue that holds some very special memories for him. They look at the five Secret Golfers in the field and review their recent form. Gerina Piller is also on the phone from her home in Texas (complete with some very cute noises from Baby AJ!). Knoxy catches up with Gerina on motherhood, how her and Martin's lives have changed since welcoming their first child back in April and how she's keeping up with both the LPGA Tour AND the PGA TOUR.